A house is not a home without a dog! For most people reading these pages this is indeed a statement of great truth, a house really is not a home without at least one dog providing unconditional love and companionship. However our dear friends have one distinct disadvantage when it comes to age and they leave us all too soon. Thus, when the inevitable happens the loss is often too much to bear. However, after an often extended period of grieving we give our hearts to another pet and do it all over again, a clear indication of the pure pleasure we derive from sharing our life with an animal. 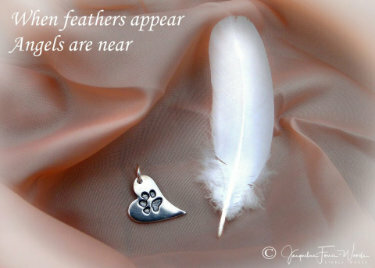 Though grief is a high price to pay, the love of a pet and friend is worthwhile. Some people find difficulty in forming long standing relationships and many sadly find themselves alone for other reasons so they invest all their love in their pet, and experience the full gambit of emotion and emptiness when that pet is taken from them. It is important to know that this is a normal reaction to such a loss and that it is necessary to go through a period of mourning and not to ‘put on a brave face’ which can be harmful and cause illness. We must remember that should you adopt another pet it is not a sign of disloyalty, but instead a tribute to the love and care that you feel for your companions. A pet can never be replaced but there is nothing wrong with filling the tremendous void left behind and it is important to remember that each is an individual in its own right and is equally deserving of our love and care. Sometimes we find it difficult to discuss our grief with those closest to us especially if they did not share our love for our pet, others may be trying to disguise their own sadness at the event. If you need to talk to someone less familiar please feel free to call us on 0844 879 4260. We understand all too well how you are feeling and are quite used to tears at the other end of the phone. Your small form racing with the wind, so young again and free. May I go now? Do you think the time is right? May I say good-bye to pain-filled days and endless lonely nights? I didn’t want to go at first, I fought with all my might. But something seems to draw me now to a warm and loving light. I’ll not be far, I promise that, and hope you’ll always know that my spirit will be close to you wherever you may go. Thank you so for loving me. You know I love you, too. That’s why it’s hard to say good-bye and end this life with you. So hold me now just one more time and let me hear you say, because you care so much for me, you’ll let me go today. 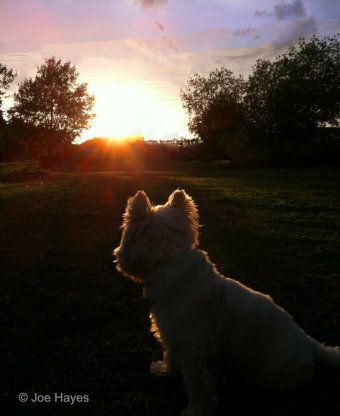 "When I lost my beautiful westie, my best friend for 14 years, I thought my life had come to an end. You really can't prepare yourself for the loss of your beloved dog, no matter how much you expect it. I could not cope with the grief that I felt and no one seemed to understand. My family was surprised that I felt so much grief and thought I was over-reacting, but to me it was very real. There was no one to talk to about my feelings and I felt isolated. I am so glad that I made the phone call, at last someone understood the emotions I was feeling. It really helped to be able to talk about my beloved dog. I'm not over my loss yet, but I am slowly coming to terms with it, a new reality I suppose. 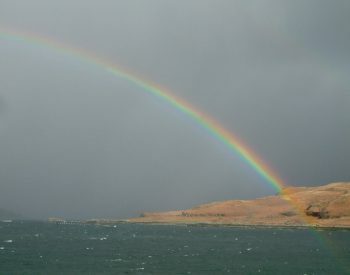 If ever you feel as lost as I did when no one understood I would urge you to seek bereavement counselling. For me, it was a lifeline. You are invited to submit a tribute to a beloved pet, together with a photograph if you wish, to be included in our memorial section. Please send to enquiries@westierehoming.me.uk.